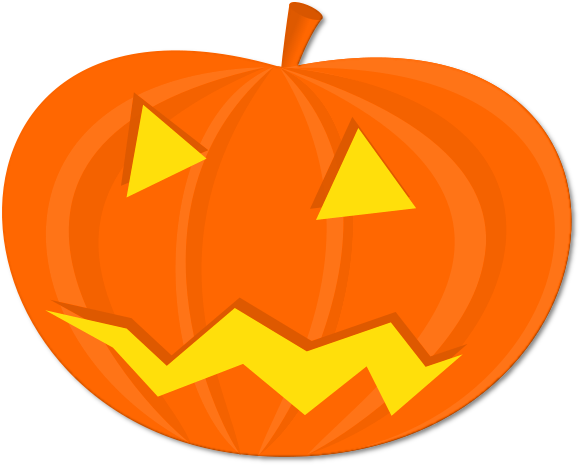 Staff and children at Bright Kids Northfield will be getting into the spooky spirit of Halloween with parties in all rooms on Friday 31st October. Everyone will be dressing up and there will be prizes for the best costumes, including a prize for the best dressed staff member! There will also be lots of fun activities throughout the day, including apple bobbing, face painting, dancing in the dark and much more!